In co-production with Ensemble Musiques Nouvelles and the Ars Musica Festival, the ECM+ takes to Belgium, then back to Montréal, this great success of the Ensemble's last season. 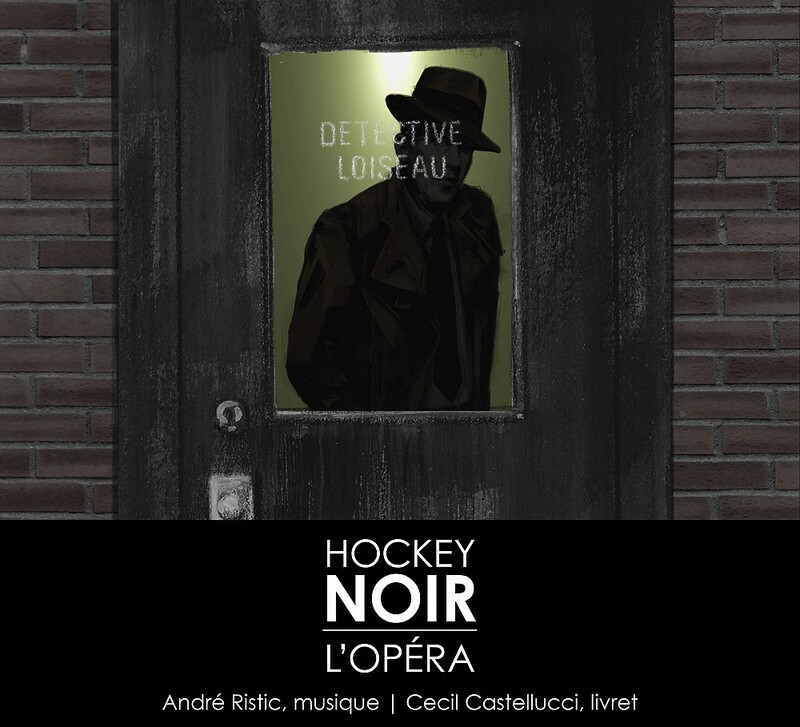 In the post-war “film noir” style of the 1950s, Hockey Noir depicts the imaginary goings-on behind the scenes of old-time hockey. Star players, dubious bets, femmes fatales and zealous detectives crisscross each other and dance the waltz of improbable playoffs!